Last week, great research conducted by 35% campaign revealed how Southwark council have failed to make sure that developers stick to their promises and provide the agreed amount of social housing in new developments. In Southwark, there are around 25,000 people on the housing waiting list – many who are homeless or in poor quality accommodation and are desperately in need of secure, quality council homes (these statistics are from 2012, since this year, local councils have been desperately trying to cut their waiting lists so that demand for social housing looks less). When we visited Southwark council last week in support of 5 HASL families who live in severely overcrowded private rented housing – the council made excuses that they don’t have enough council housing. Instead of making excuses, the council must treat homeless households and others in housing need with more respect by actually making sure developers deliver the social housing that we desperately need. We’re not at all surprised that Southwark council haven’t bothered to look after social housing for their residents (just look at the Heygate and Aylesbury estates!) – we have experienced first hand their disrespect for homeless households and others in housing need. But we will hold them to account for their actions and fight together for the quality homes we all need and deserve! The Ombudsman’s decision came after the 35% Campaign referred its complaint that planning consents were being breached, listing 43 developments where we thought the social rented housing may not have been delivered as required. 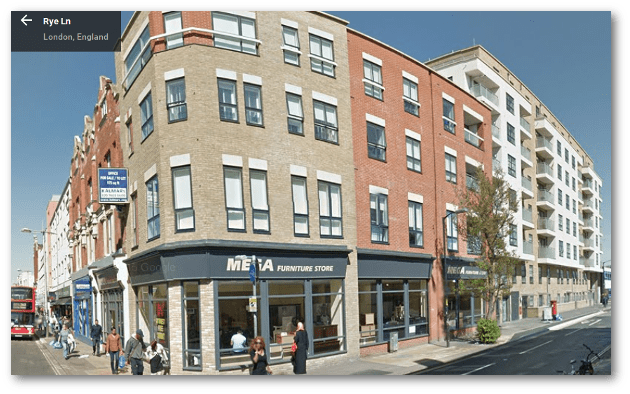 Despite the Ombudsman’s decision and Southwark’s own admission that it had no monitoring procedure in place, no further action is proposed in any of the other instances submitted – aside from the two cases subject to legal action (the Jam Factory and Signal Tower). This leaves unresolved issues about the levels of rent being charged for purportedly social rented properties. Our complaint was prompted after we discovered that the Richard Rogers Neo Banksidedevelopment had provided 32 social rented homes fewer than the number agreed at planning committee. 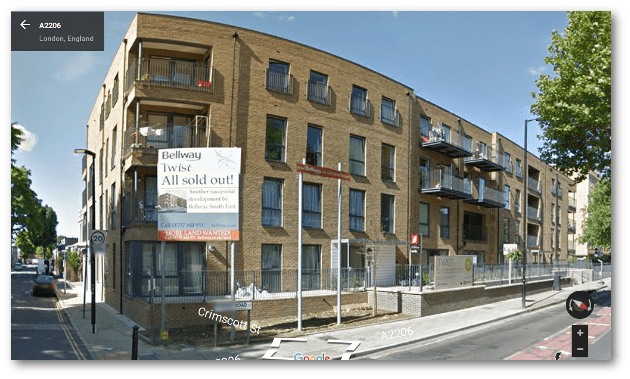 Following this we discovered that 44 social rented units had been lost from the Bermondsey Spa regeneration and had instead been switched to affordable rent, at 62% market rent, by housing provider Notting Hill Housing Trust (NHHT). 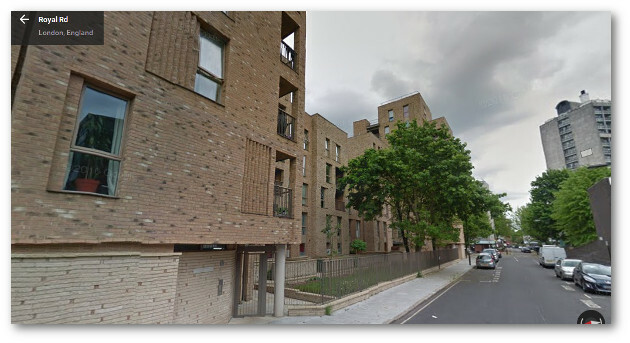 The lost Bermondsey Spa homes were raised at the Aylesbury estate CPO inquiry in May 2015. The Council assured the inquiry that it had robust procedures in place and that it monitored compliance of S106 affordable housing provision every 12-18 months. This was evidently not true, but was asserted to show that NHHT could be trusted to deliver social rented housing in the Aylesbury regeneration. 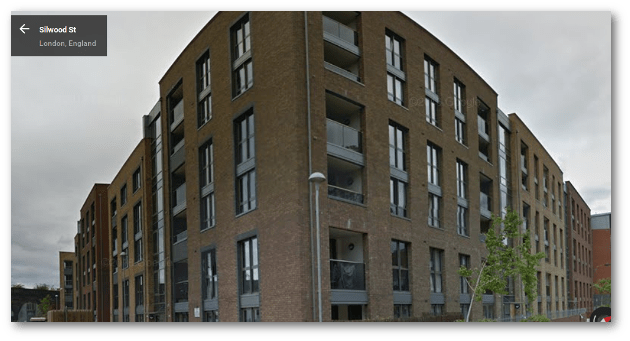 Southwark struck a deal with NHHT to reprovide the 44 lost social rented units on another site – Manor Place depot, but this deal double counted the social rented units and in any event the development is still not under construction. Social rent is calculated by using a legal formula, based primarily on average local earnings; in Southwark social rent currently equates to between 19-25% market rate and this percentage falls as market rents rise. Our list of suspect developments shows many where the level of rent identifies them as affordable rent, not social rent. The list was compliled by cross-checking planning committee reports, section 106 agreements, Land Registry information, the GLA affordable housing outturn dataset and CORE lettings data. 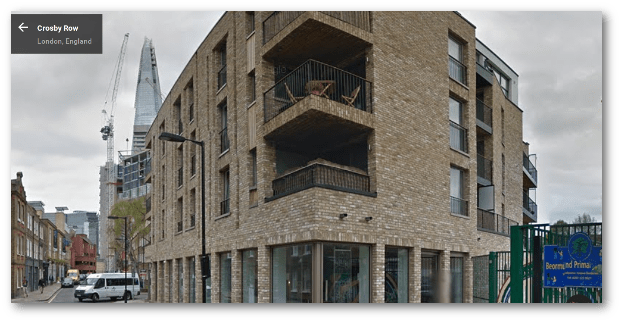 This redevelopment of the former Colorama film processing warehouse in SE1 was completed in April 2016 and should have provided a total of 19 social rented habitable rooms, about 8 units, according to the planning report. However, GLA affordable housing outturn data, shows that the developer has provided affordable rent, not social rent. These range up to 59% market rent, giving rent levels of £215pw (excl. service charge) for a 1-bed flat, over twice the current average social rent in Southwark (£100 pw). Southwark’s planning committee report (06/AP/0995) approved 61 new homes of which 7 should have been social rent, but the GLA dataset shows that these have been delivered by London & Quadrant as affordable rent of between 74% and 78% market rent. Southwark’s planning committee report (11/AP/0140) approved the demolition of St Hugh’s church on Crosby Row and the construction of 22 new homes, which should have included 5 social rented units. But the GLA dataset shows that these have been delivered by Family Mosaic as affordable rent at up to 57% of market rent. The planning committee report (11/AP/1390) for this development approved 38 new homes, of which 9 were supposed to be social rented units. The GLA data shows that these have been delivered by Leicester Housing Association as affordable rent of up to 52% market rent. Southwark’s planning committee report (11/AP/3251) approved 41 new homes of which 8 should have been social rented, but the GLA dataset shows that these have been delivered by Leicester Housing Association at affordable rent of up to 52% market rent. This development was built on the site of a former old people’s home. The site was designated as one of the replacement housing sites for decanted Heygate tenants and sold by the Council, at cost, to Affinity Sutton housing association. Notwithstanding this, the new development wasn’t completed until 5 years after the Heygate was demolished and the government’s CORE lettings database is showing only 45 units let at social rents at this site, while 76 is the number required by the planning consent and correspondingsection 106 agreement. 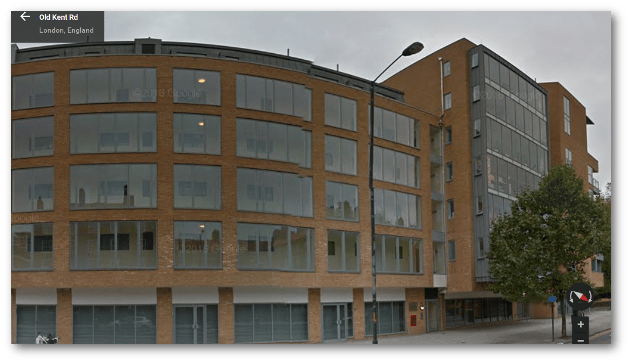 This is one of the Neo-Bankside off-site affordable housing sites, which according to Southwark’s planning committee report (11/AP/0138) approved 22 social rented units, but the GLA dataset shows that these have been delivered at affordable rents of up to 49% market rent. This is yet another Notting Hill Housing Trust redevelopment of a council estate. It was supposed to provide 22 social rented homes as part of its redevelopment of the Silwood estate involving the demolition of 57 council homes and construction of 127 new homes. The definition of social rented in the section 106 agreement is worded as affordable rent and the CORE lettings data system shows that only 19 units have been let at social rent levels. Southwark has confessed that up until now it has not ensured that social rented housing has been delivered in accordance with planning approvals, but instead relied on‘voluntary compliance’. Southwark promises an annual public audit as a remedy, with some unspecified ‘further investigation to ensure accuracy’ and has budgeted £60,000 for this. Developers and, unfortunately, housing associations have demonstrated that they cannot be trusted, so we doubt that this will be enough. Southwark charges developers a 2% administration fee on the sum total of financial S106 contributions, including affordable housing. The table below shows this amounts to be a considerable sum each year and far more of it should be invested to ensure that the affordable housing conditions are properly monitored and enforced. We also need an audit not just ‘going forward’ but also one looking back, an historical audit of all relevant planning applications for an least the past 10 years, to retreive the social housing that Southwark Council has lost through being let at higher than social rents. Only when Southwark has done this will we believe that it is ‘leading the fight for social housing’ as it claims and is not the developers’ free-for-all it has been labelled. 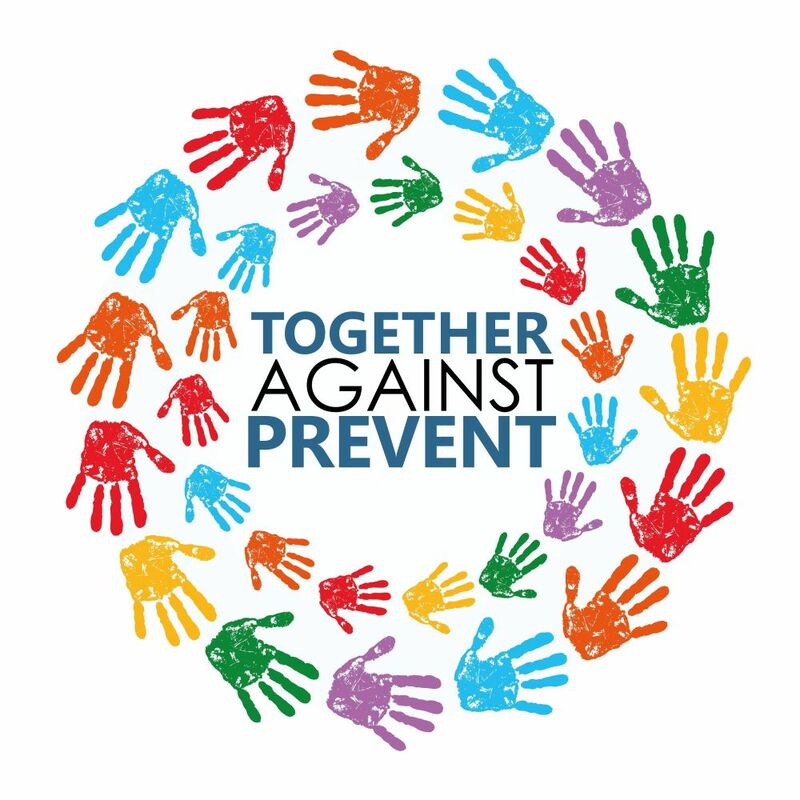 This entry was posted in Southwark, Uncategorized and tagged council housing, section 106, social housing, southwark council on December 19, 2016 by housingactionsl.